Your firm will realize efficiencies and save time with integrated content services, compliance and collaboration and workflow management software. We provide tools to manage all your social profiles, meet all compliance requirements, schedule, and automatically deliver effective social content. Individualized content created by industry specialists and delivered on schedule, and deployed automatically, to your firm’s and enrolled employee social media accounts, connecting your brand to your clients and prospects. 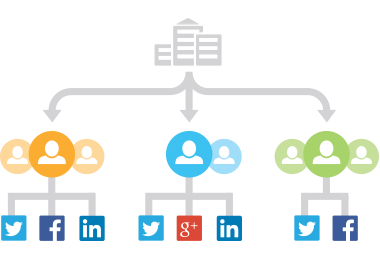 Go to market with a social media program that gives your firm full control. 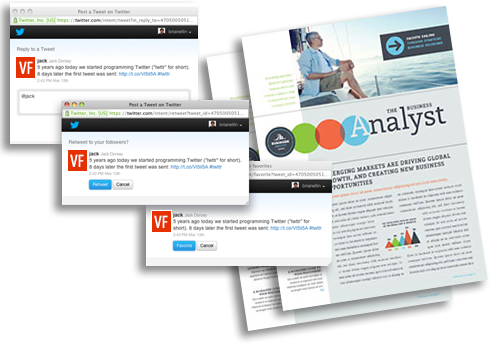 We provide robust tools to manage a wide diversity of needs; including analytics that let you understand trends and develop insight on your social media performance, while improving your social reputation, building and protecting your brand, and increasing search results.